Post Stroke Rehabilitation helps stroke survivors relearn skills that are lost when part of the brain is damaged. These skills can include coordinating leg movements in order to walk or carrying out the steps involved in any complex activity. Post Stroke Rehabilitation teaches survivors new ways of performing tasks to circumvent or compensate for any residual disabilities. Individuals may need to learn how to bathe and dress using only one hand, or how to communicate effectively when their ability to use language has been compromised. 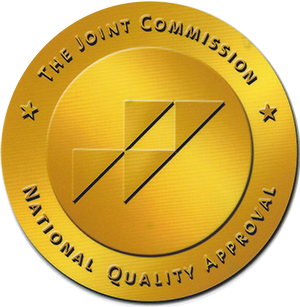 There is a strong consensus among rehabilitation experts that the most important element in any rehabilitation program is carefully directed, well-focused, repetitive practice—the same kind of practice used by all people when they learn a new skill, such as playing the piano or pitching a baseball. Promoting independent movement is one of the first steps in rehabilitation therapy because many individuals are paralyzed or seriously weakened. Patients are prompted to change positions frequently while lying in bed and to engage in passive or active range of motion exercises to strengthen their stroke-impaired limbs. (“Passive” range-of-motion exercises are those in which the therapist actively helps the patient move a limb repeatedly, whereas “active” exercises are performed by the patient with no physical assistance from the therapist.) Depending on many factors—including the extent of the initial injury—patients may progress from sitting up and being moved between the bed and a chair to standing, bearing their own weight, and walking, with or without assistance. 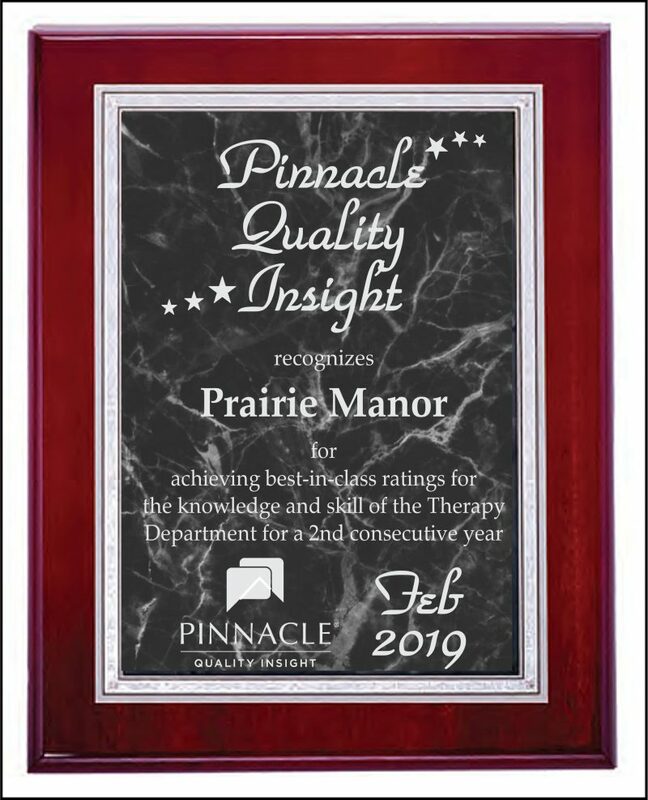 Here at Prairie Manor Health Care, our skilled nurses and therapists help clients who are able to perform progressively more complex and demanding tasks, such as bathing, dressing, and using a toilet, and they encourage patients to begin using their stroke-impaired limbs while engaging in those tasks. Beginning to reacquire the ability to carry out these basic activities of daily living represents the first stage in a stroke survivor’s return to independence. For some stroke survivors, rehabilitation will be an ongoing process to maintain and refine skills and could involve working with specialists for months or years after the stroke. We take the time to work with the client and their family to customize the right plan for long term success.